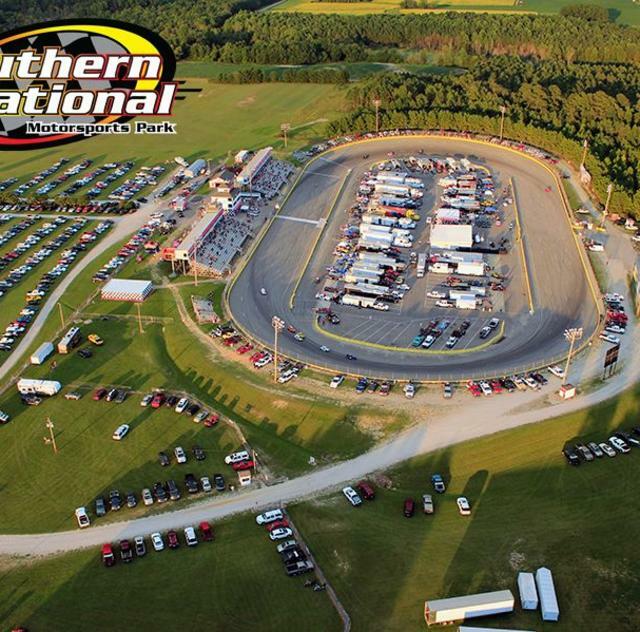 This NASCAR sanctioned park is located in Lucama, NC just a few miles off of I-95 and US Hwy 301 and Hwy 581 just minutes from the Town of Kenly. 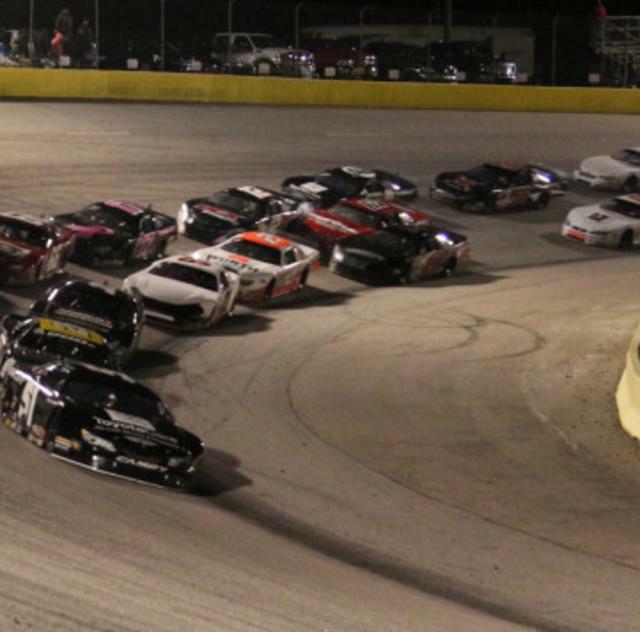 Reopened by new owners Michael Diaz and Jerry Brown in February 2012, this 4/10 mile oval asphalt track comes with 17 degree turns, 7 degree straight-a-ways and 70 foot wide of racetrack with speeds reaching 100+ mph. Racing on Saturdays, March to October. Hours: Call or check website for race dates and times.